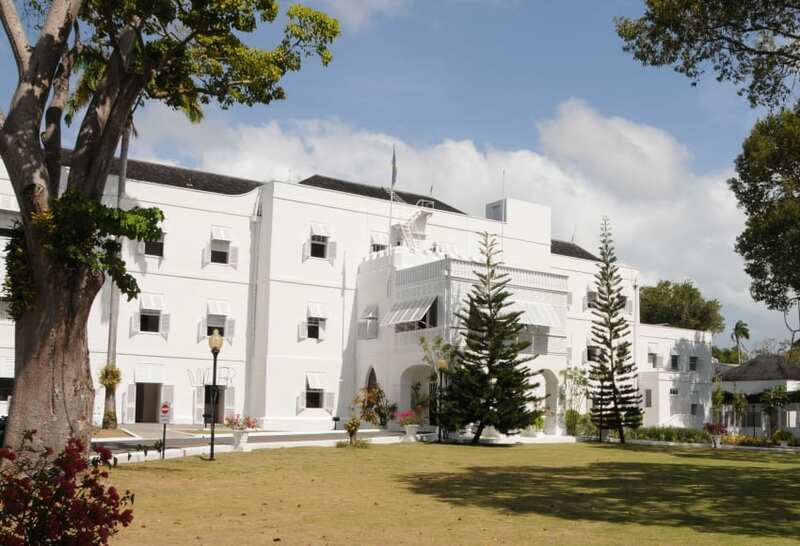 This island’s sixth Governor General, Sir Clifford Husbands, was laid to rest in a stately ceremony befitting the outstanding legal luminary, statesman, friend, father and grandfather. On an overcast morning, Acting Governor General, Sir Philip Greaves; Prime Minister Freundel Stuart; retired Governor General, Sir Elliott Belgrave, retired Chief Justice Sir David Simmons, current Chief Justice Sir Marston Gibson, members of Cabinet, the Judiciary, and a “who’s who” of Barbados, packed the St. Lucy’s Parish Church to bid farewell to Sir Clifford. 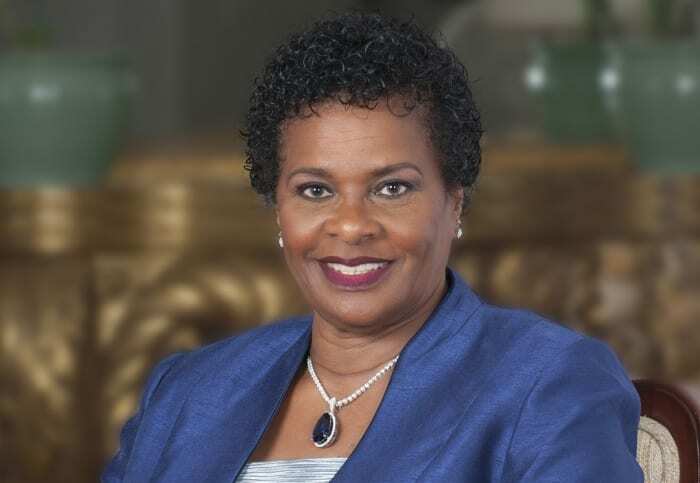 In the eulogy read on behalf of the family by Attorney-at-Law Brian Clarke Q.C., it was noted that Sir Clifford, who was also a former Director of Prosecutions, understood the importance of family at a very young age. This, he said, was evidenced by the traditional family gatherings either on Christmas Day in Mount Standfast, St. James or New Year’s Day in Crab Hill, St. Lucy. A “north man” at heart, Mr. Clarke said Sir Clifford had a love for the land, and started his career as a teacher at the then Parry School. 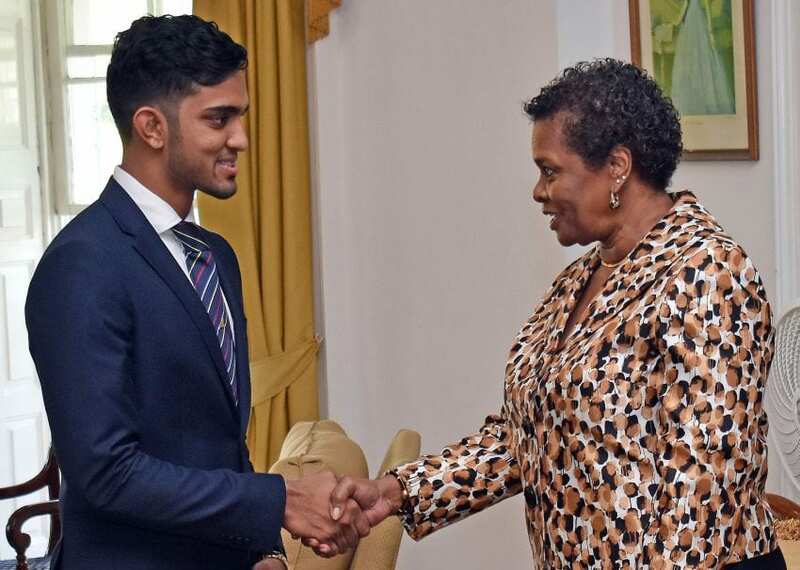 Years later, he recounted, the former Governor General pursued a legal career and made his mark in the profession as a “fearless” prosecutor, Director of Public Prosecutions and judge. On occasion, he also acted as Chief Justice. On retirement from the bench, Mr. Clarke said what was expected to be a quiet relaxing time with relatives was not to be. 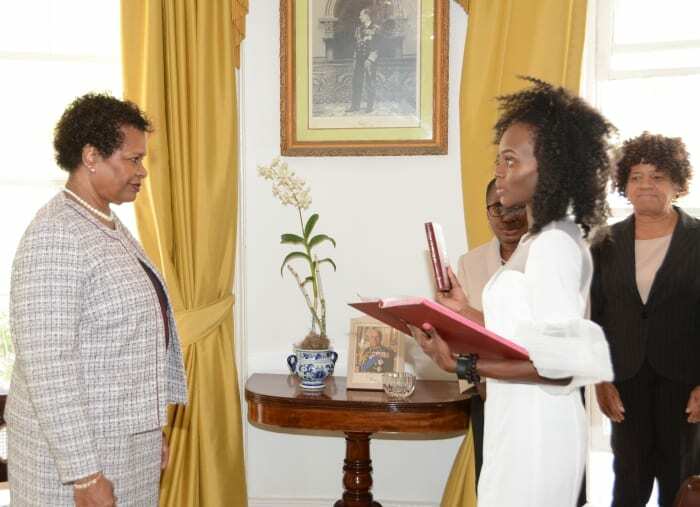 “One night we gathered as a family and he informed us that the Prime Minister at that time had asked him to be Governor General of Barbados – an honour to serve his country at the highest level… For 16 years, we shared him with you publicly. But Sir Clifford to you, was first and foremost Dad to us,” he noted. The eulogist recalled that Sir Clifford, an avid music enthusiast, was also a member of a number of service organisations and played an active role in the work of the Barbados Family Planning Associations, the Old Harrisonian Society, the Lawn Tennis Association and the Barbados Cricket Association, among others. 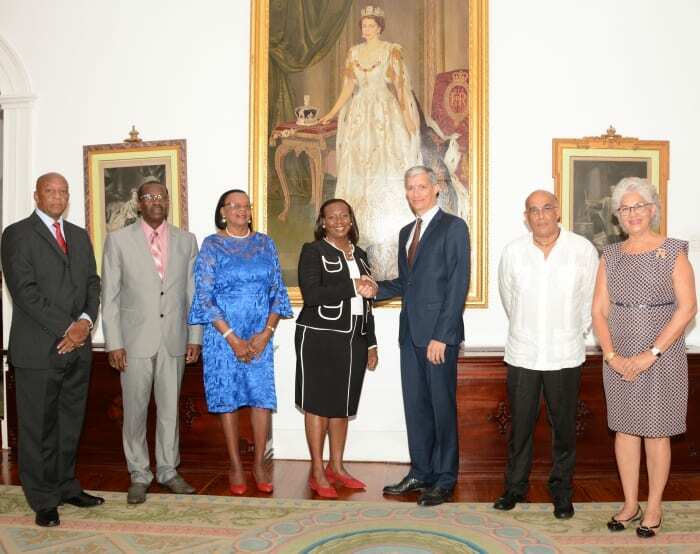 In 2005, Mr. Clarke said Sir Clifford worked with Dr. Frances Chandler on the Governor General’s Agricultural Camp, which he spearheaded, to show the youth that agriculture was “not dirty” but the backbone of the sustainability of any nation. Mr. Clarke also recalled Sir Clifford’s love for people and the strong bond he shared with his wife, the late Lady Husbands, for 50 years. “He taught all of us how to love, how to be strong, to be independent, to think and to give of service to those who are less fortunate. To all who took care of him for the last few months, thank you sincerely,” he stated. In his sermon, Canon Noel Burke said although the entire nation was in mourning, Sir Clifford’s life was marked by his service to the island. He was also concerned about the fabric society. The Anglican cleric said as an eminent jurist, Sir Clifford was first a family man who was very protective of his family. He noted that in the late Governor General’s professional life, he shared a special bond with his colleagues, many of whom remembered him for his dignity and integrity. Canon Burke, who shared reflections from Sir Clifford’s peers, said: “They recalled his exemplary character, they also reflected that he was ever the teacher, sound in his knowledge of the law and sharing that knowledge with those in the office. On reflection, they confessed that they have lost a very dear friend of wise counsel. 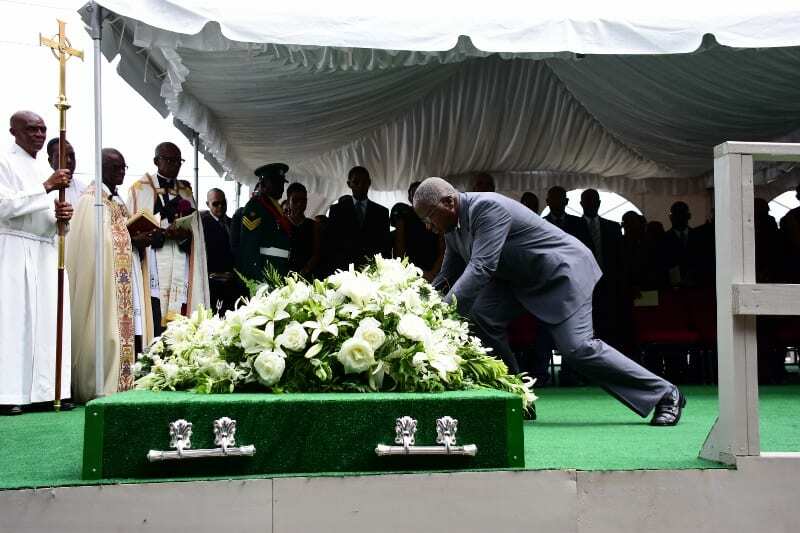 All who worked with him, were beneficiaries of his wise counsel…He was a man of great perception and always looked for the problem behind the problem,” he emphasised. Canon Burke reminded the congregation that death was never easy as it left relatives feeling lonely, in tears and without a sense of belonging. 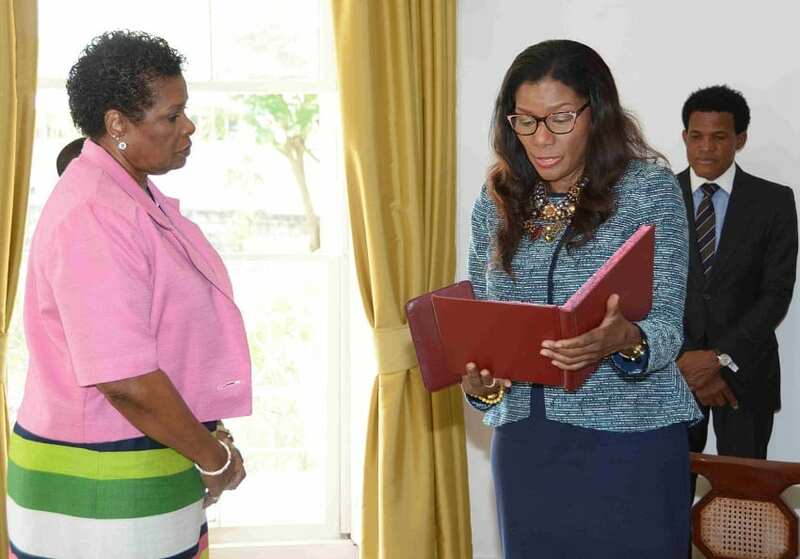 Nonetheless, he urged them to reflect on the life of an attorney-at-law, a legal draughtsman, a senior judicial officer, a former Governor General, an ardent agriculturalist and a statesman. 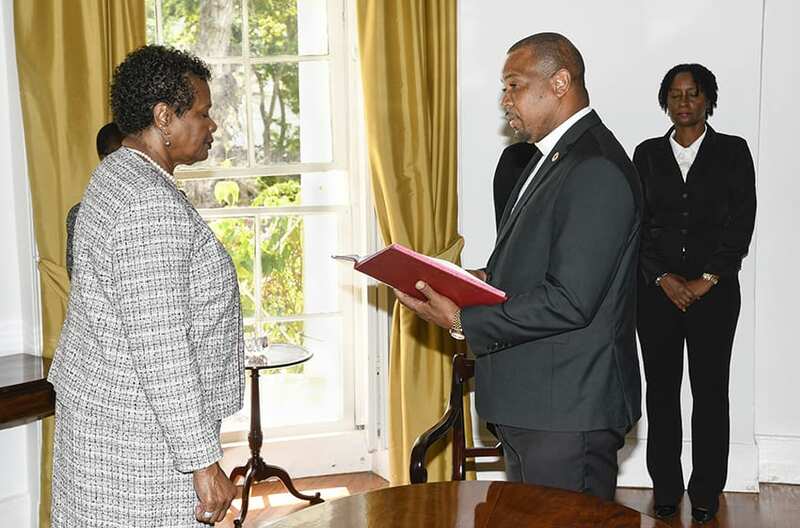 “His [Sir Clifford’s] 91 years in this world have been years of service to the Barbados that he loved and cared for deeply,” he underlined. 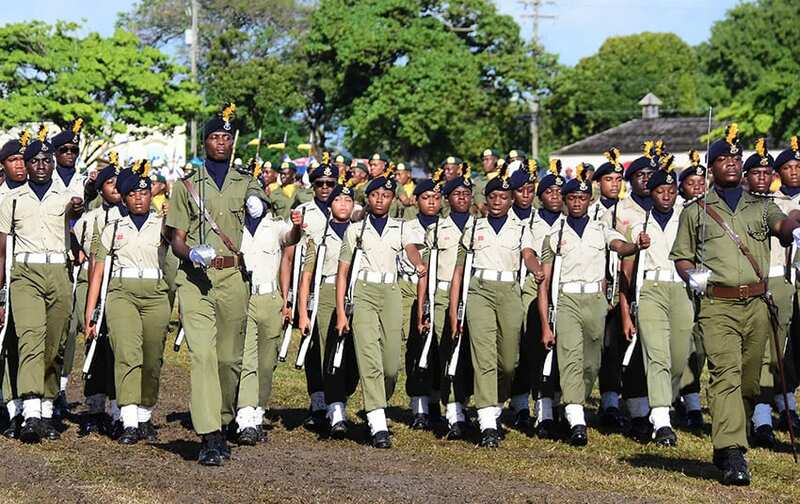 Following a gun salute and the playing of the Last Post and Reveille by the Royal Barbados Police Force Band, Sir Clifford was laid to rest in the churchyard. 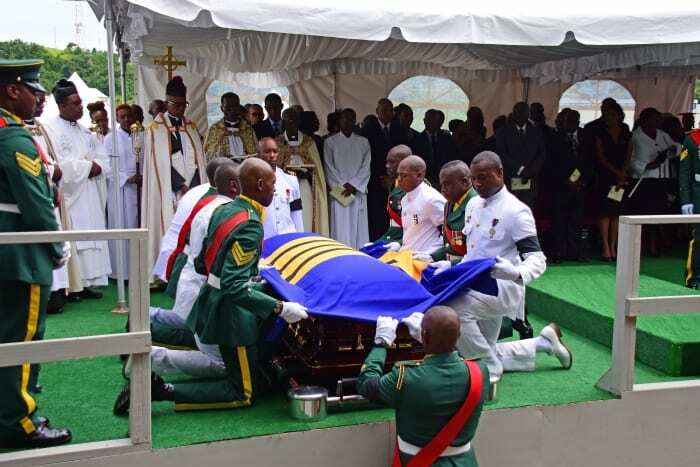 To view the gallery of the state funeral of former Governor General, the late Sir Clifford Straughn Husbands, please click here.